Former Coheed And Cambria Bassist Michael Todd has pled guilty to armed robbery last July and UTG has the details right here. 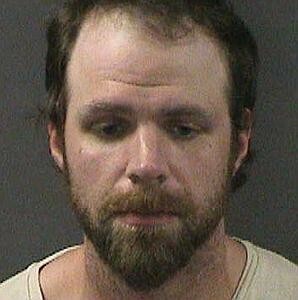 Todd held up a pharmacy in Attleboro, MA for many bottles of Oxycontin and was later caught in the act. He must serve one year of home confinement, along with three years probation, and he has to continue drug treatment (while be subjected to random screenings). If anyone needs the treatment desperately, it is truly him. We wish Mike Todd a successful recovery.